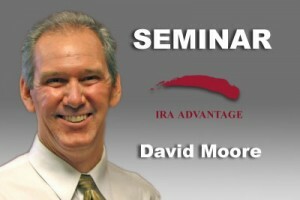 This seminar will explain the process to make the investments you want to make. Self-directed retirement accounts are not new, they have been around since the mid seventies though they have been a well kept secret. 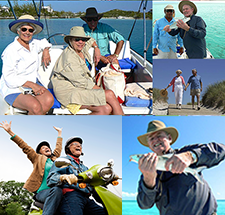 Find out how to use your retirement account to invest in Real Estate, Notes, Loans & more. Attend: Wednesday, July 13th, 2011, 10:00 am – 12:00 pm at Equity Advantage, Lincoln Center, Building 3, 10220 SW Greenburg Road, Suite 111, Portland, OR 97223.